LONDON, Jul 27, 2011/ FW/ — To coincide with the release of the second issue of the Stella McCartney iPad app, the London-based designer is expanding her e-commerce site to an additional 28 European countries that includes France, Germany, Italy and Spain. 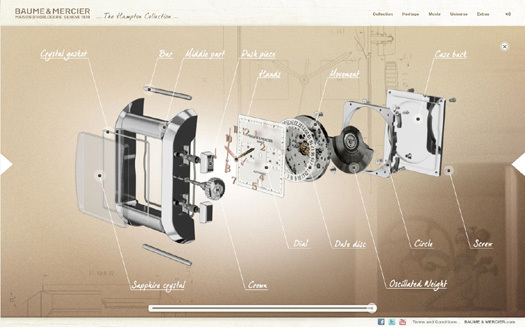 Originally available only in the US and the UK, the online shop was recently re-launched to enhance the digital retail experience with improved customer interaction and special retail functions such as “Reserve in store” that enables the user to reserve an item online and pick up at a store location of their choice. All online orders are beautifully gift packaged for the shopper’s convenience. Free standard shipping and returns are offered to all customers. Additionally the in-store “Private Wardrobing” service, a personalized concierge style in store service; is available to book online. 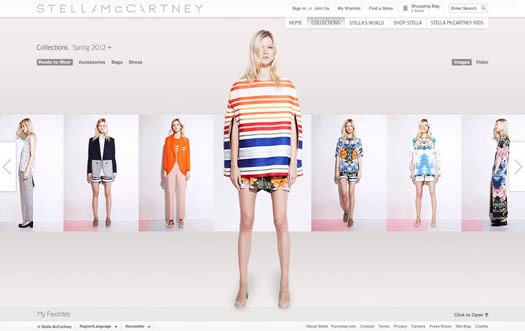 Shopping on www.stellamcartney.com is now available in 30 countries worldwide. The browsing experience of the website will be compatible on the iPad App and for the first time shoppable in September.